Recently present again a new tourist attraction in Bandung that directly popular in social media, the Taman Kardus.This cardboard park venue has just opened in mid-September 2017 ago, and immediately attracted many tourists. Taman Kardus is a tourist place that was initiated by 3 young bandung graduates in interior design from Maranatha University. The location of Kardus Park is located at Sersan Bajuri No 102, West Bandung Regency, or located within the Green Forest Resort complex. 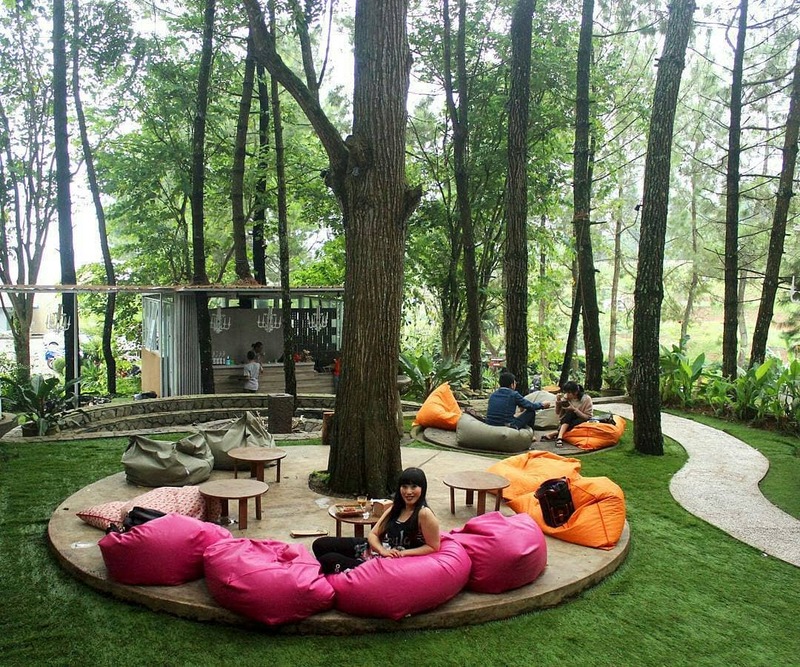 Taman Kardus is claimed as a Cafe with the first cardboard concept in Indonesia that raised the theme of Green Design. By utilizing recycled materials, Taman Kardus uses the basic materials of cardboard as furniture and decoration by not using other materials. Therefore furniture and decorations such as tables, chairs and others use a tumbling system or puzzle. And you need to know also, all the ornaments, decorations and decorations here are made of cardboard type AA, with quality that can last long. In addition, Taman Kardus also brings the theme of miniature decoration of existing buildings in the city of Bandung to introduce to visitors. 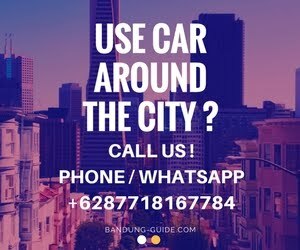 The first, this tourist spot is one of the places to hang out in bandung that must be visited, its location which is in the highlands of the mountains, with the surrounding nature surrounded by pine forest area, making this place very fun you visit with family, friends or both with partner. The place is quiet, the atmosphere if the night is romantic, and the air is definitely very cool, make you feel at home for long there. Here is provided a variety of culinary menu, food and beverage delicious and delicious at an affordable price. When you hang out in this cool and cool place, accompanied by various foods and drinks, it will certainly be more memorable.